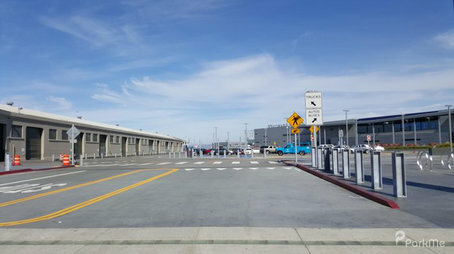 Parking is available in front of Pier 27. Rates Reset At 12am. Bills, Amex, MC/Visa, Coins Accepted.